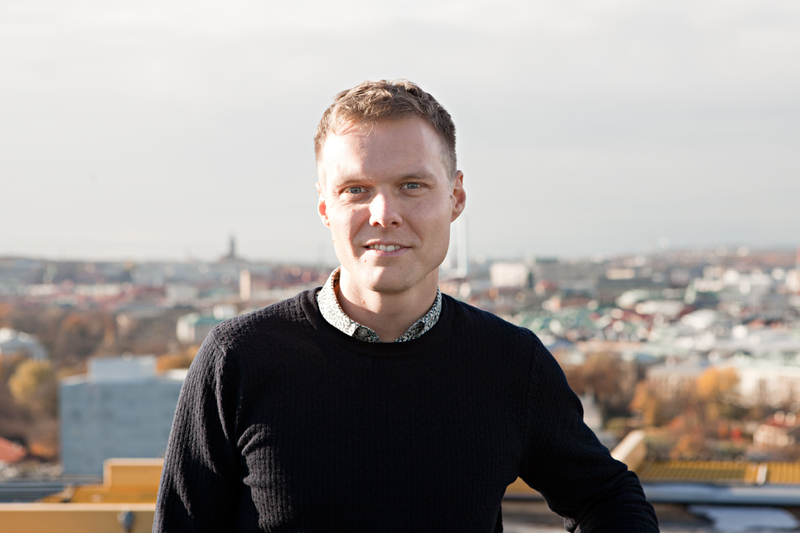 Alexander Sehlström is an industrial PhD student conducting research jointly founded by the Architecture and Engineering Research Group at the Department of Architecture, Chalmers University of Technology and WSP Sverige AB. His research focus is digital design and production of pretensioned timber vaults for architecture. How can we increase the usage of timber structures by adding prestress?